A journey of 100 serials begins with a single Tweet. Okay, more than 100. 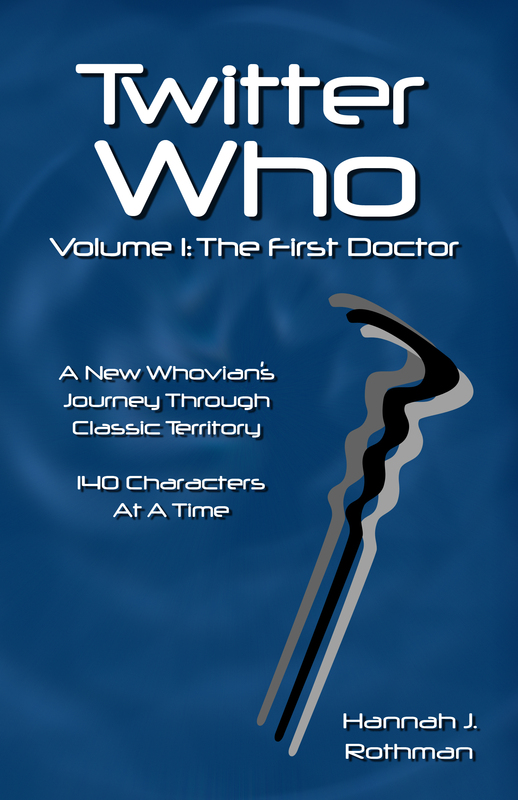 Whofolk, you are hereby invited to the first chapter of an epic quest as one lone fan traverses the vast realm of Classic Who through fresh eyes: a fan born…wait for it…after 1989. The journey ahead is long and intricate and she wields one tool to document it: Twitter. Bursting from the pages of Outside In, Hannah J. Rothman returns to the beginning as she Tweets and commentates her way through the complete William Hartnell era of Doctor Who. Grab your lapels and get your sonics ready. There are some corners of the universe which have bred the most wonderful things. The race to the end of the ’60s is one filled with gaping holes, holes that are being reconstructed. Want to come along with Hannah on this next leg of her journey? She’s set down 140 more planks for you, you’ll be perfectly safe. Hannah J. Rothman continues her epic quest to Tweet her way through Classic Doctor Who as she tackles the complete Patrick Troughton era, recons and all. Includes the commentary for the “Marcr Terror”, originally printed in Outside In. Grab your favorite Highlander and get your sonics ready. Stranded on Earth with a faulty TARDIS? Hope you have a good book! Sometimes life requires you to make a new home for yourself. For the Third Doctor, that new home is UNIT. 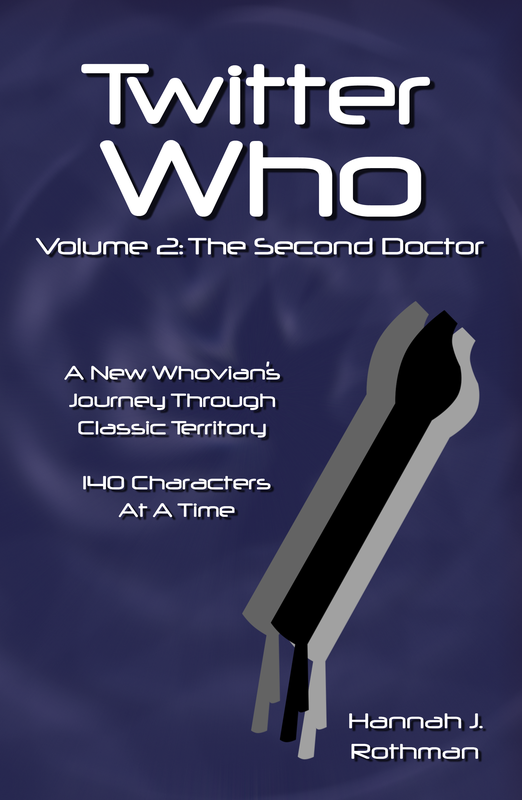 there are new companions to befriend, new allies to make, a Brigadier to frustrate, and a Master to tussle with. Never a dull moment here on Earth. 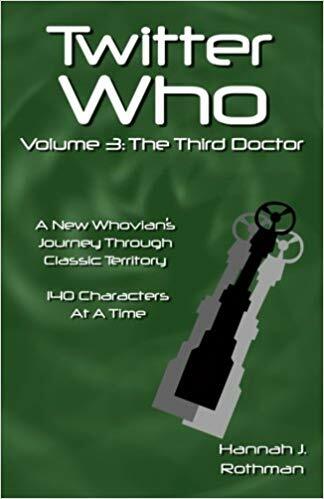 Coming back for thirds, Hannah J. Rothman settles in for five years as she Tweets and commentates her way through the complete Jon Pertwee era of Doctor Who. Hop in for a ride in Bessie and get your sonics ready.